Daren Mansfield and Martin Osborne, and Helen Williams support the Lincoln International Business School. We can help you find relevant information in your chosen area of study, such as conducting literature reviews. We also give advice on academic writing, structure, referencing and revision techniques. We are happy to arrange to meet with you on a one-to-one basis. Daren and Martin run a drop-in service every Wednesday from 10-11.30 am outside the Book and Latte cafe in the David Chiddick building. Daren supports Accountancy and Finance, Advertising and Marketing, Economics, Events Management, Fashion Management, International Business, Modern Languages, Sports Business Management, Tourism, and Lincoln College. Daren is also on Twitter @LINClibrarian if you wish to keep up to date with news about the Library, and tips about writing and research. Martin supports Business, Business & Management, Management, MBA, Professional Development, and North Lindsey College. Following graduation from the University of Essex, Daren joined Westminster Kingsway College in south London. 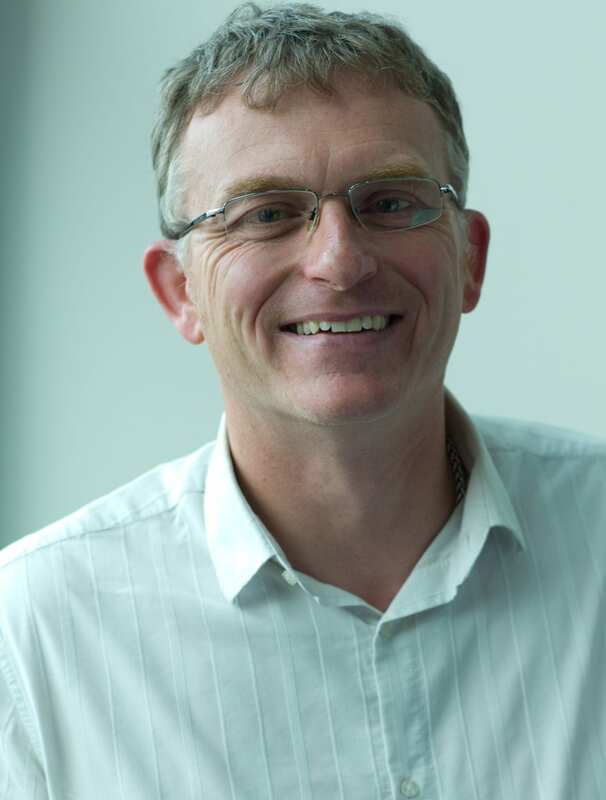 He joined the University of Lincoln in 2003 and gained an MSc Information Studies from Northumbria University as part of his belief in professional development. He recently completed 30-credit postgraduate course here at the University of Lincoln called Teaching and Learning in a Digital Age: introducing social media and e-resources and an Accredited Level 3: Practical Solutions for Dyslexia Study Support course at the British Dyslexia Association to enhance skills required for the Academic Writing Support team. Daren is part-time and usually works 22.5 hrs from Monday to Wednesday, although this may vary throughout the year depending on demand. He is a member of the Academic Writing Support team and hosts a 2 hr drop-in service every Monday from 11-1 pm in the Learning Development room on the ground floor of the Library, and a bookable session from 10-11 am every Tuesday. Daren’s professional interests include democratising information, social inclusion, student welfare and Widening Participation. Graduating from Sheffield Hallam University in 1998 with an Honours Degree in History, Martin then went on to study for his MA in Librarianship at Sheffield University which he completed in 2004. Martin is also part-time, working 22 hrs and usually works from Wednesday to Fridays, although times may vary depending on demand. Martin has been working at the University of Lincoln since 2008. Martin’s professional interests include increasing access to information, social inclusion and student welfare. Martin and Daren are the International Student Coordinators at the Library and enjoy meeting students to improve their research skills.